As a firearms instructor, I enjoy getting our youth involved in shooting and teaching them about firearm safety. As a father of two young boys, I’m very deliberate in how I raise them around guns and keep them responsibly in our home. 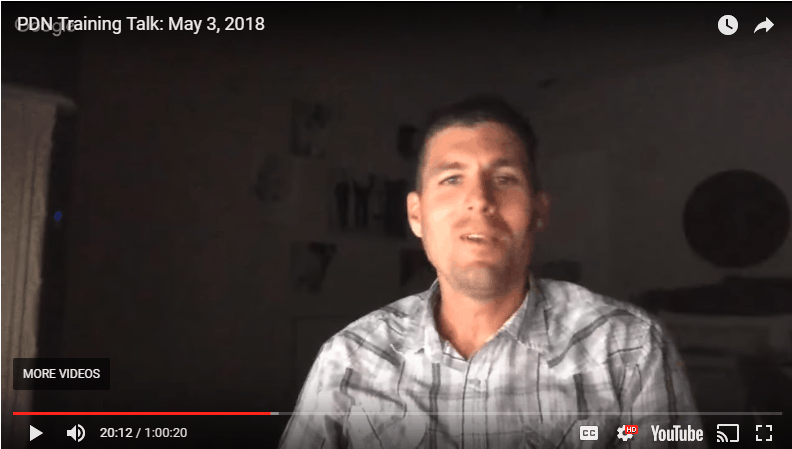 Here are some of my thoughts in a previously recorded live video with Grant Cunningham and the Personal Defense Network. What are your thoughts on the topic?